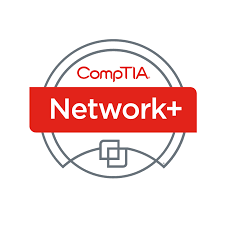 For networking professionals, the CompTIA Network+ exam covers managing, maintaining, troubleshooting, operating and configuring basic network infrastructure. 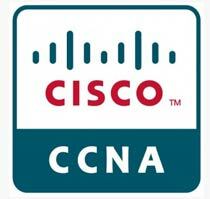 The CompTIA Network+ certification is the sign of a competent networking professional. It is an international, vendor-neutral certification that proves a technician’s competency in managing, maintaining, troubleshooting, installing and configuring basic network infrastructure. 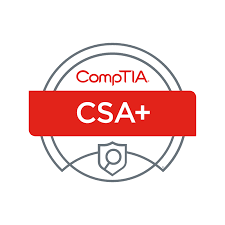 CompTIA Cybersecurity Analyst (CySA+) is an international, vendor-neutral cybersecurity certification that applies behavioral analytics to improve the overall state of IT security. 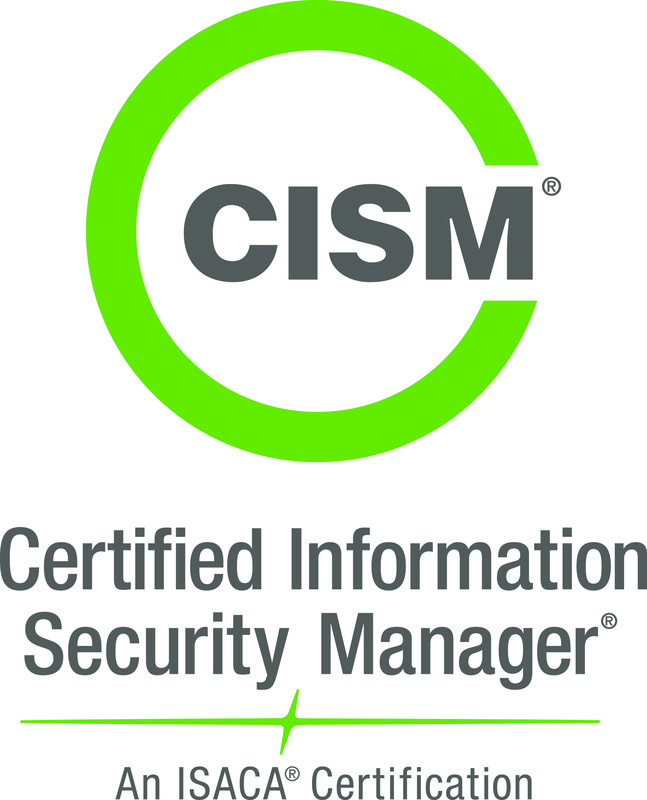 CSA+ validates critical knowledge and skills that are required to prevent, detect and combat cybersecurity threats. 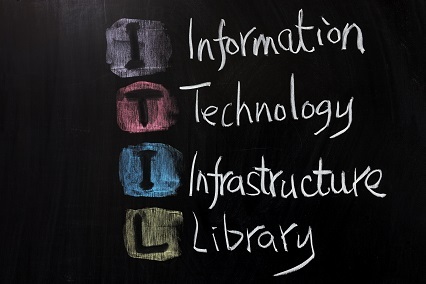 The CompTIA A+ certification is the starting point for a career in IT. 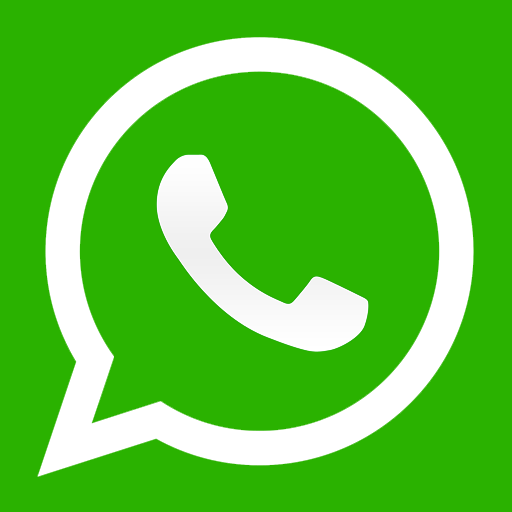 The exams cover maintenance of PCs, mobile devices, laptops, operating systems and printers. This certification is the industry standard for computer support technicians. 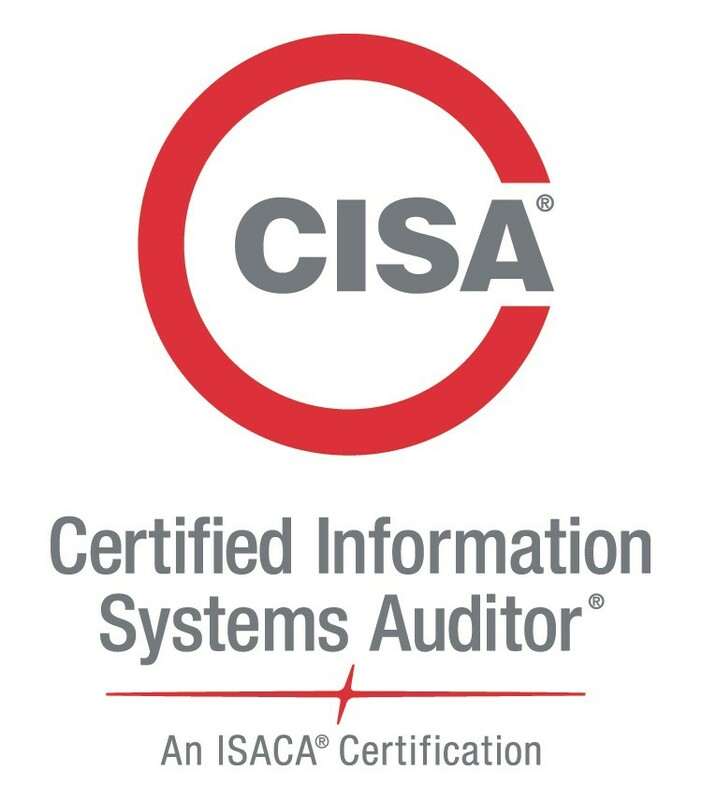 As a Certified Information Systems Auditor (CISA), you'll perform a business-critical function -- assess your organization's IT and business systems to ensure they are monitored, controlled, and protected. 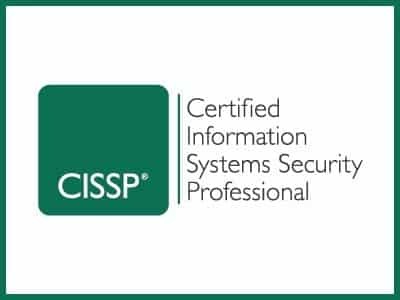 For experienced security professionals, the CompTIA Security+ exam covers system security, network infrastructure, cryptography, assessments and audits. The CompTIA Security+ certification designates knowledgeable professionals in the field of security, one of the fastest-growing fields in IT. CompTIA Linux+ Powered by LPI certifies foundational skills and knowledge of Linux system administration. With Linux being the central operating system for much of the world’s IT infrastructure, Linux+ is an essential credential for individuals working in IT. 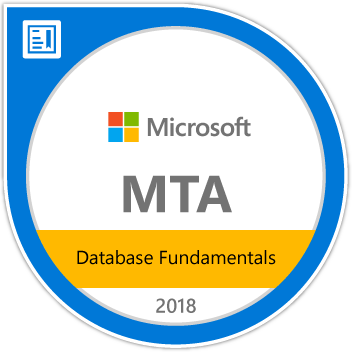 This three-day MTA Training course helps you prepare for Microsoft Technology Associate Exam 98-364, and build an understanding of these topics: Core Database Concepts, Creating Database Objects, Manipulating Data, Data Storage, and Administering a Database. 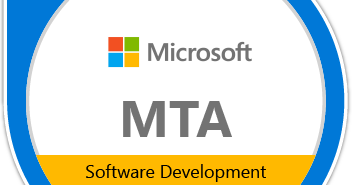 Audience profile The Microsoft Technology Associate (MTA) is Microsoft’s newest suite of technology certification exams that validate fundamental knowledge needed to begin building a career using Microsoft technologies.